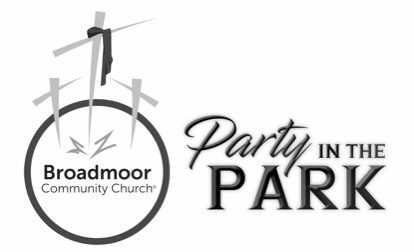 Broadmoor Community Church will host an event this Sunday, April 14, that will feature free food, music, games for kids, an easter egg hunt, and more. This “Party in the Park” takes place from 11 a.m. to 1 p.m. at the Broadmoor Play Spot, 2021 S. Dupre. The free event is open to the public and will also include a gift card raffle and clothing giveaway. For more information, call (504) 822-7229.